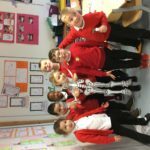 The Primary one children have been so excited this week with the Magic Bus appearing on different days in the playground and in the classroom along with Arnold the skeleton…. 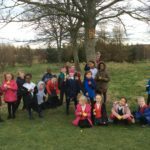 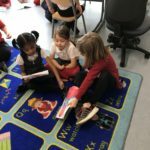 Primary 3 have been writing imaginative stories this term. 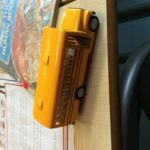 The children chose what they wanted to write about but our main focus was on a clear beginning, middle and end….